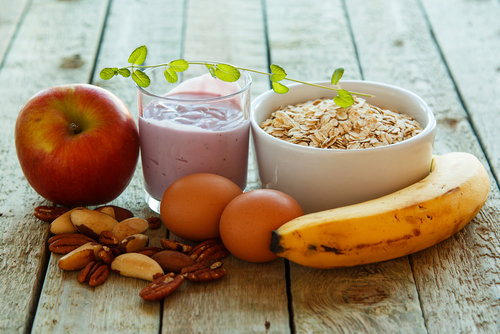 Why are breakfast choices so important? The glycaemic index is a rating system for foods containing carbohydrates, which shows how quickly they affect your blood sugar level when consumed. Eating high GI foods like white bread, chocolate bars, pastries and biscuits causes a rapid increase in your blood sugar, which then plummets, leading to hunger cravings. 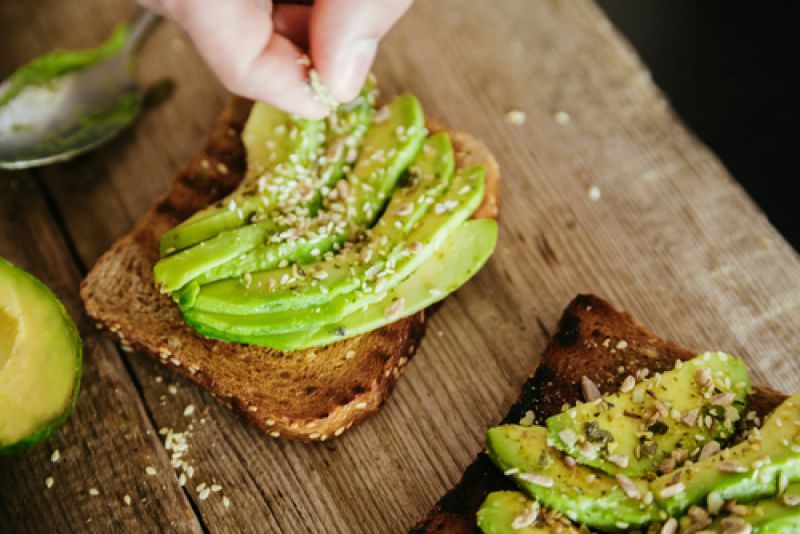 On the other hand, low GI foods, such as unrefined whole grains, fruit, vegetables and pulses are broken down more slowly, cause a steadier rise in blood sugar and keep you fuller for longer. Similarly, proteins like meat, fish and eggs take longer to digest because of their complex structure and satisfy your hunger for a longer period. 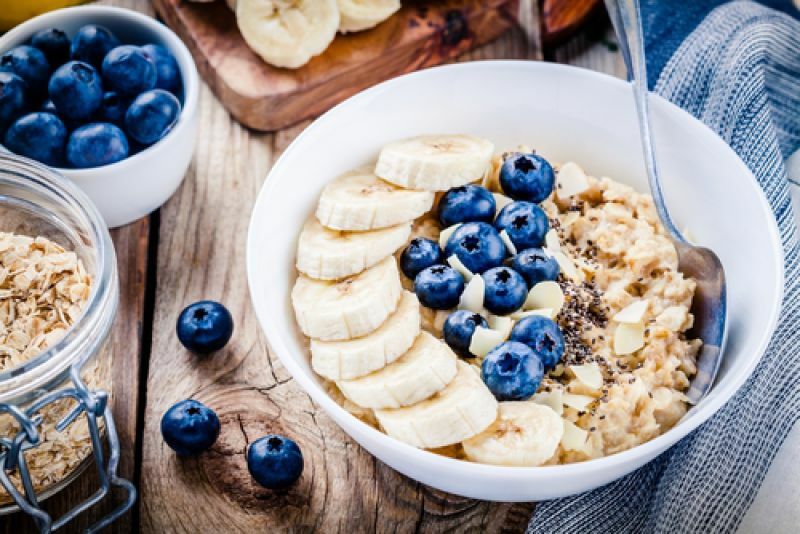 • Proper porridge oats, simmered slowly with a covering of water and stirred constantly until thick, finished with a pinch of salt and served with semi-skimmed hot milk and some fresh chopped fruit, such as mango, banana, strawberries or pineapple. Add a teaspoon of honey if you really must have a bit more sweetness. 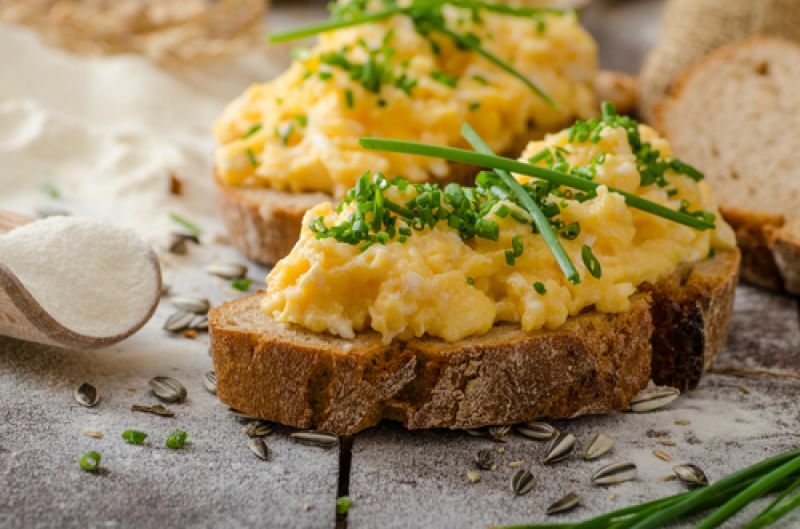 • Eggs, poached or scrambled, on whole-wheat or seeded granary toast. 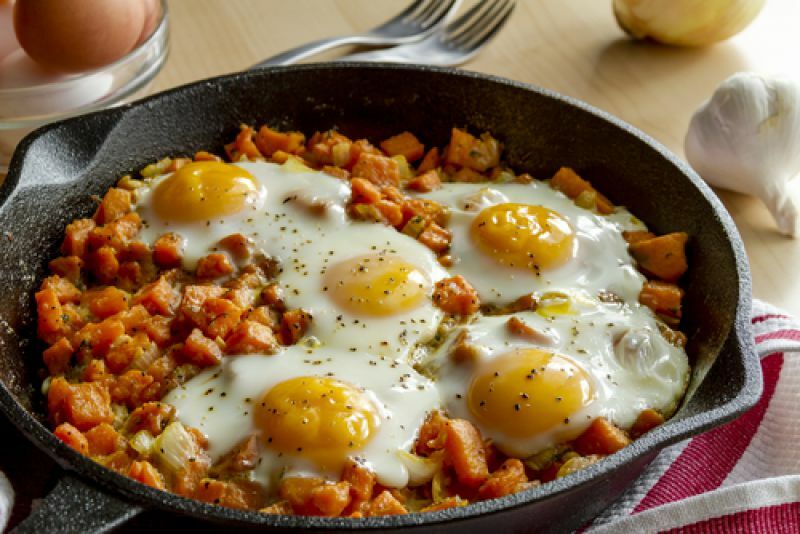 • Sweet potato & chorizo hash (serves 2). Chop a large sweet potato into chunks and cook in boiling salted water until tender (you can do this the night before). Heat 2 tbsps. olive oil in a pan and fry 6 cooking chorizo sausages for 15 mins. Add the sweet potato and a pinch of chilli flakes and cook until crisp. Add 6 halved cherry tomatoes, push everything to the side of the pan and add two hen or duck eggs per person. When the eggs are cooked, sprinkle with Tabasco and some chopped coriander and turn out onto 2 warmed plates to serve. • Avocado on wholemeal toast, topped with crumbled goat’s cheese with some grilled tomatoes on the side. 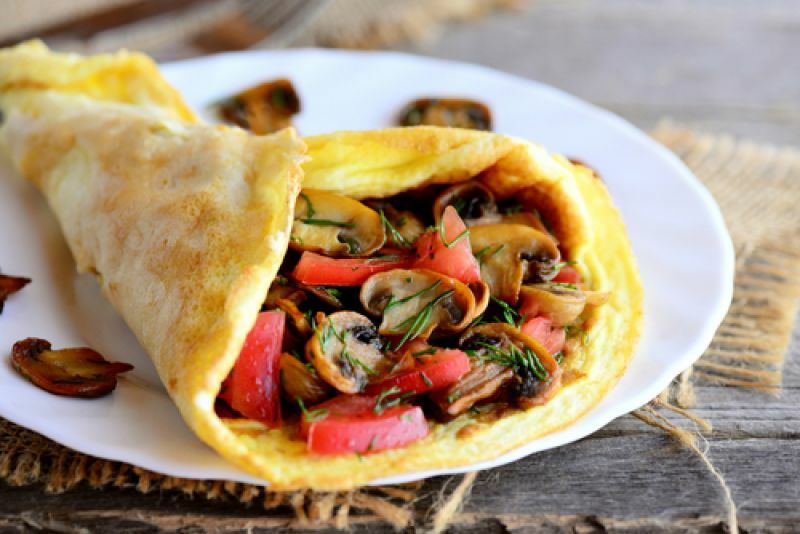 • A 2-egg omelette filled with grated cheese, lean ham and a few grilled mushrooms. So, move over soggy cornflakes, you can eat so much better at breakfast time!